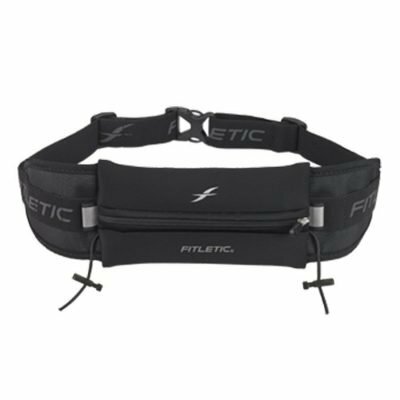 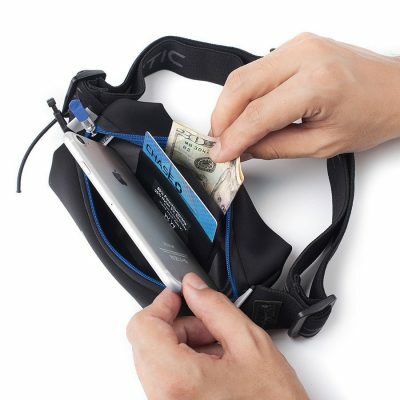 Engineered for the high-endurance athlete, the Ultimate Belt is the first refueling belt of its kind. 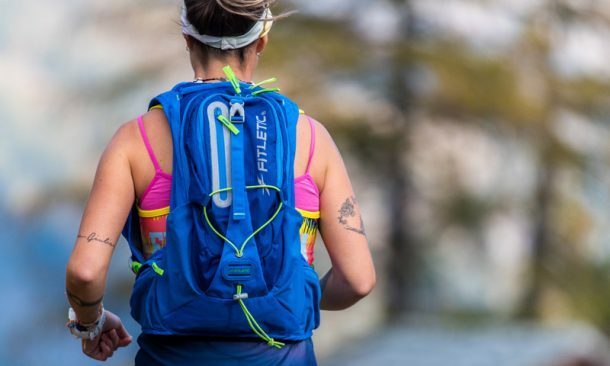 The patented design allows you to carry enough fuel to go the distance without compromising on performance. 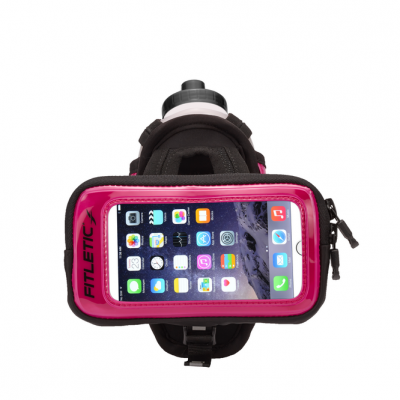 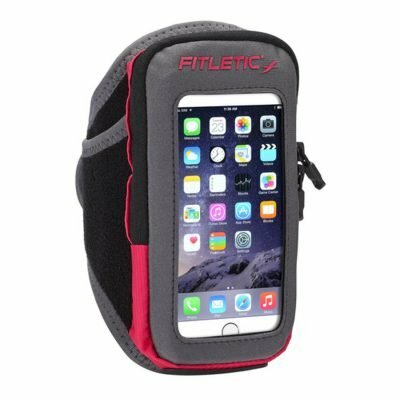 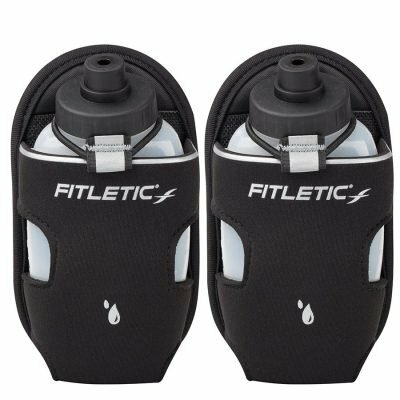 It is ideal for rigorous activities, extreme sports, alpine skiing, long hikes, marathons, and extended bike rides. 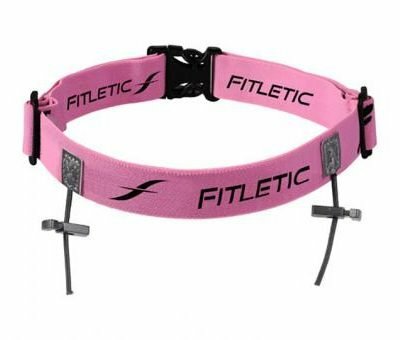 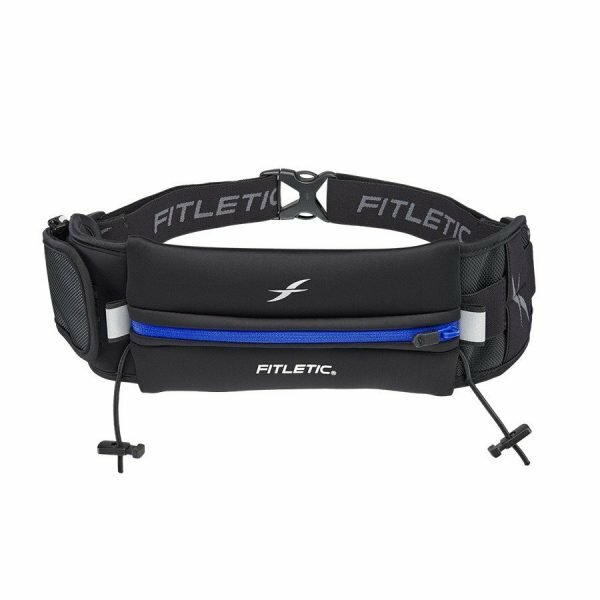 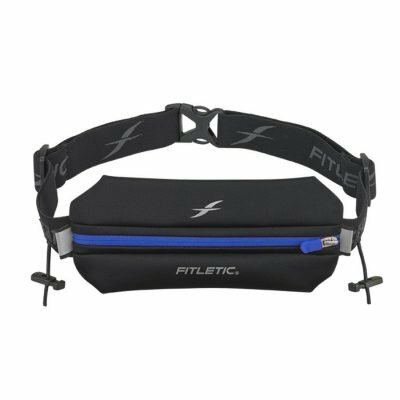 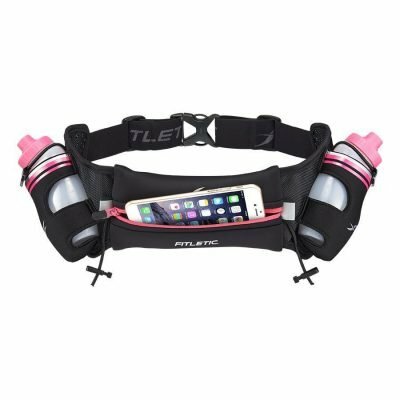 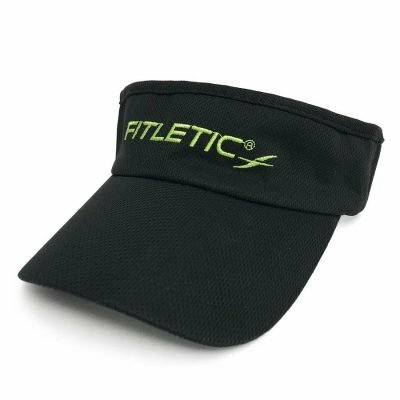 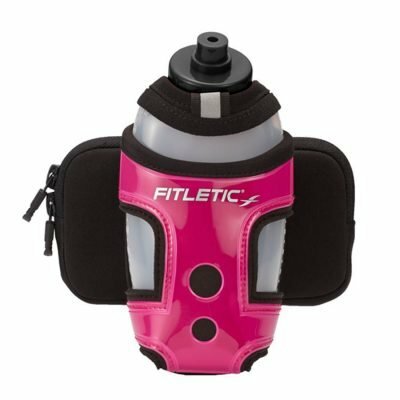 Like all our running and fitness belts, the Ultimate I and II does not bounce, chafe, or ride up on your hips.